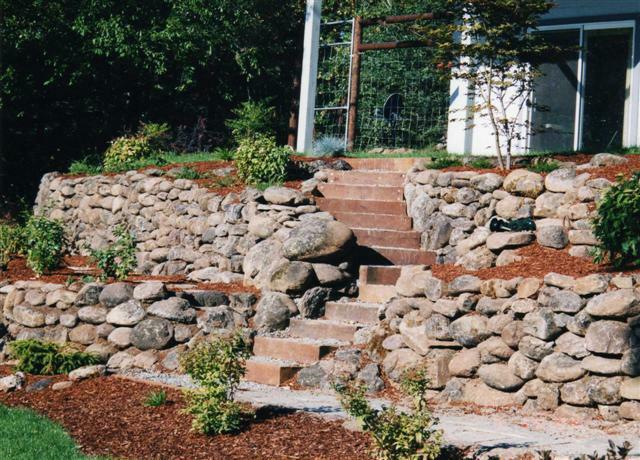 Browse: Home » Listings » SUPPLY-SMALL WALL BLOCKS » Natural Stone » Good Earth Landscape Co.
Good Earth Landscape Co. is your landscape design & build company for Medford & Southern Oregon. We create beautiful environments that you will love to live in. 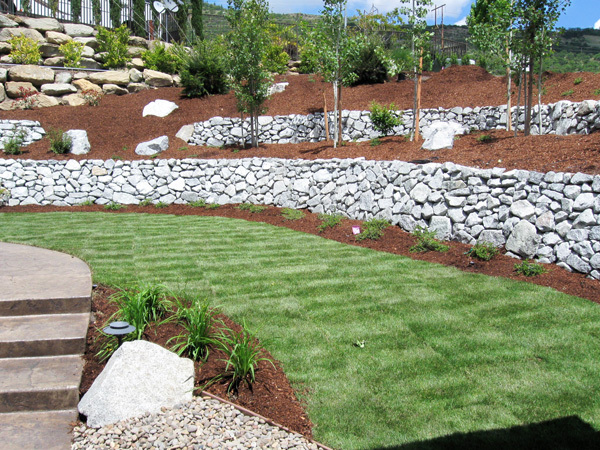 Our professional landscape services can enhance the beauty plus increase the monetary value of your home. Our resident landscape designer specializes in innovative landscaping ideas and designs while addressing your specific landscape problems for a result that is beautiful, sustainable and a custom fit for your lifestyle. 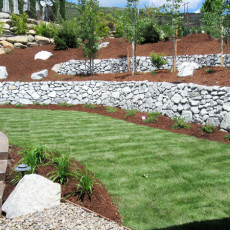 We install irrigation systems, large tree planting, rock retaining walls, low-voltage lighting, waterfalls, and ponds. 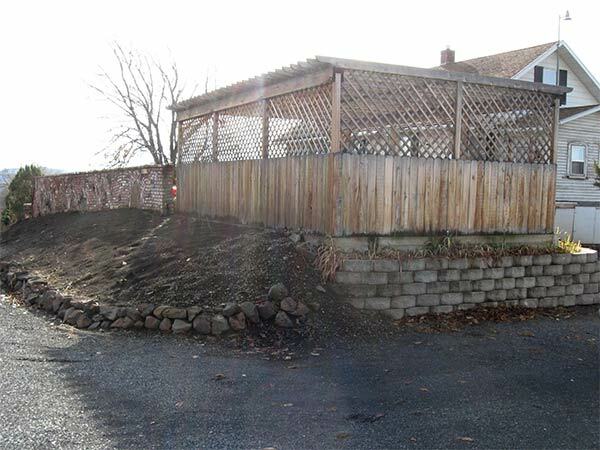 Our commercial office and equipment yard is located the heart of Medford for efficiency and less travel time to service residences and businesses in the Rogue Valley. With over 35 years of experience, we understand how a landscape design can be drawn to maximize enjoyment while keeping the installation cost within your budget. 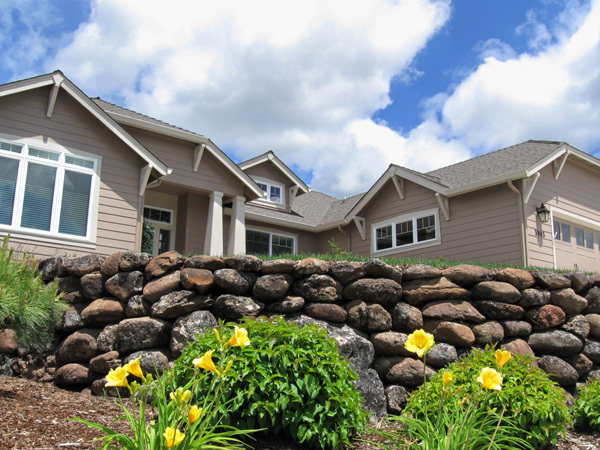 Good Earth Landscape Co. is bonded & licensed in Oregon for all areas of landscape contracting, including the installation irrigation and of backflow assemblies (license #6827).